With next-generation TV (ATSC 3.0) looming in the not-so-distant future as the next “shiny button” for the television industry, streaming video is where it’s at today and will continue to make dramatic advances in both the short- and long-term. 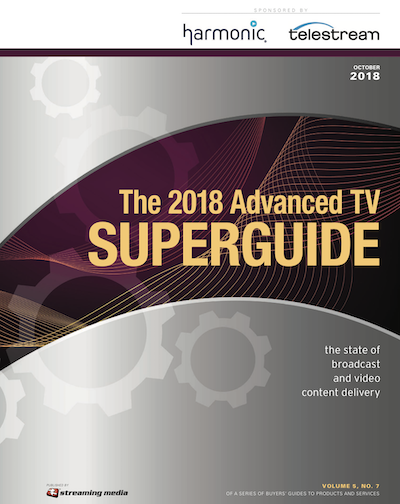 This Superguide looks at the state of broadcast and video content delivery— not just what’s coming down the pipe, but what is already here. The lines between TV and the internet are only getting blurrier, and this Superguide will help you read between those lines with clarity.